1968 Marked the opening of Johnny's Pizzeria. 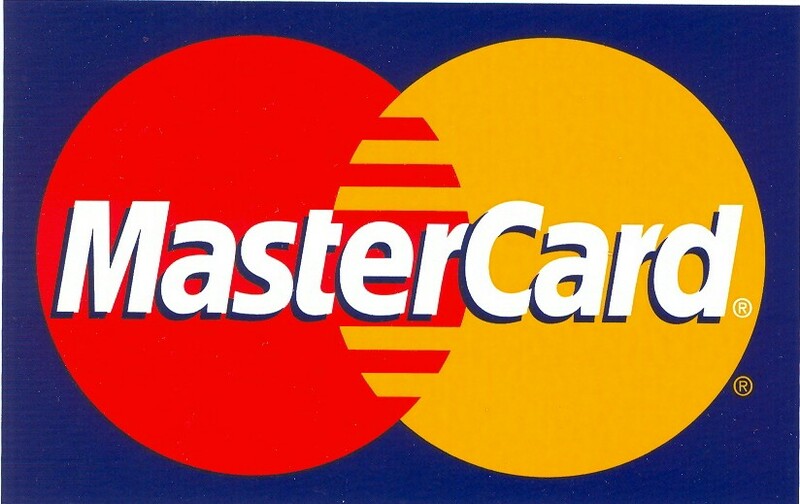 In the years that have passed since our opening, we have always tried to serve all our customers the best pizza in town. Quality and satisfaction has always been our aim and to this end we will never compromise any phase of our pizza production. Johnny's Pizzeria store was awarded the "Mom and Pop" award for business providing quality goods and services. Therefore, all of us at Johnny's take the oppurtunity to "Thank you" for your patronage and look forward to serve you for years to come. 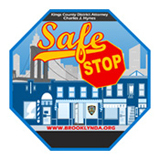 Johnny's Pizzeria is a participating merchant of Safe Stop. This initiative provides a safe place for youth, seniors and all other area residents to go to access help.